Life is awfully wonderful. In fact, the development of human life in the womb is just so amazing. With the passing months a baby grew in the safety and comfort of her mother’s womb until the big day of her birth finally arrived. In early pregnancy a baby grows dramatically, from a tiny dot to the size of a grape.In this tech-gen one can follow her baby’s development from a tiny mass of cells through to a fully developed baby. There are outnumbers pregnancy videos one can find by internet search which takes a 3D animated look at a baby from conception to labour and birth and the whole nine months in one timeline. It mainly shows baby growth in the womb month by month. Sometime week by week. An amazing pregnancy video provides an up-close and personal view of a growing baby’s journey from the point of conception to birth, speeding up the process from first trimester to third trimester. The first trimester starts with fertilization and implantation, when a baby is just an embryo. Then it’s a two layers of cells from which all the organs and body parts will develop. Growing quickly, a baby is soon about the size of a kidney bean and constantly moving. Now the heart is beating quickly and the intestines are forming. Baby’s earlobes, eyelids, mouth, and nose are also taking shape in first trimester. 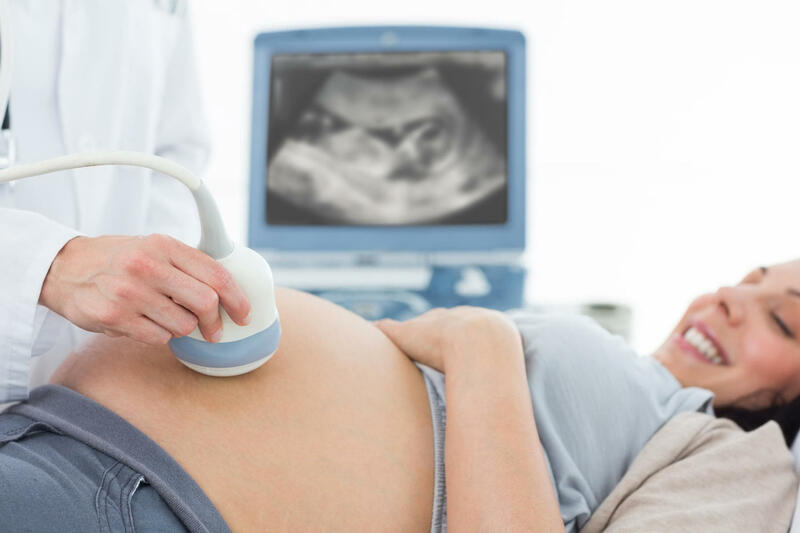 At the beginning of the second trimester, baby is about 3 1/2 inches long and weigh about 1 1/2 ounces. Now tiny, unique fingerprints are in place, and the heart pumps 25 quarts of blood a day. As the weeks go by, baby’s skeleton starts to harden from rubbery cartilage to bone, and he or she develops the ability to hear. Expectant mother likely to feel kicks and flutters soon if she hasn’t already.Amazing Animation of a foetus growing in the womb shows in this kind of pregnancy growth video. Baby weigh about 2 1/4 pounds by the start of the third trimester. Now they can blink their eyes, which now sport lashes. Baby’s wrinkled skin is starting to smooth out as they put on some fat. They’re also developing fingernails, toenails, and real hair or some peach fuzz, and adding billions of neurons to their brain. From this time blossoming baby will spend his or her final weeks in utero putting on weight. The average baby at full term, is more than 19 inches long and weighs nearly 7 pounds. What more a mum-to-be with a heart full of excitement as well as curiosity, wants to find in the kind of videos. According to a new study, mothers who ‘connect’ with their baby during pregnancy are more likely to interact in a more positive way with their infant after it is born. Interaction is important for helping infants learn and develop in later. Baby growth in pregnancy videos beside amusing, makes a mum-to-be aware and connected with her baby in her womb. Previous Why IVF is a Good Option?